 A fresh hog goes on the pit each day for the next day, resulting in delicious Bar-B-Que. 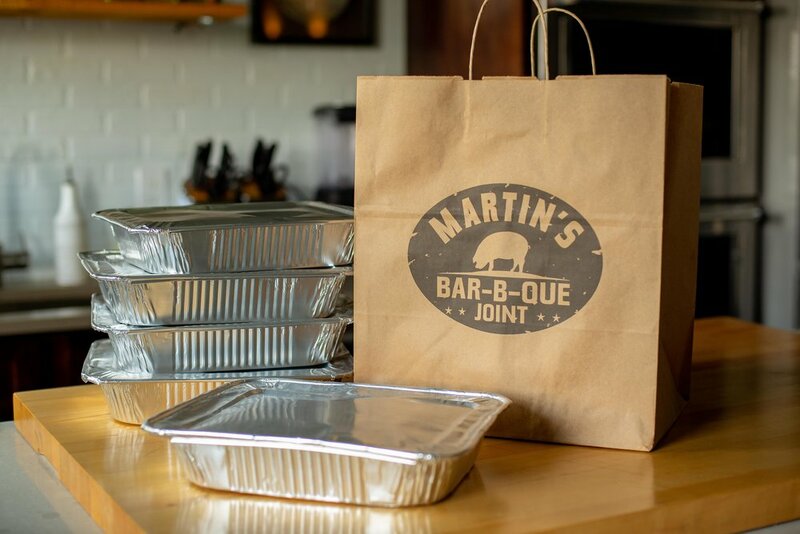 We believe in the importance of good technique and doing things “the right way” and this applies to all of our meats – ribs, chicken and whole shoulders – and scratch-made sides. 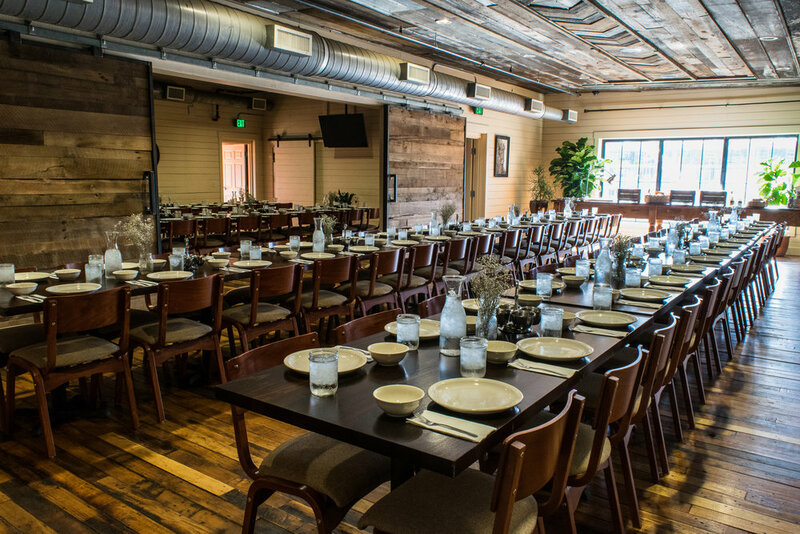 When it comes to catering, special events and Private Dining, we do it right. 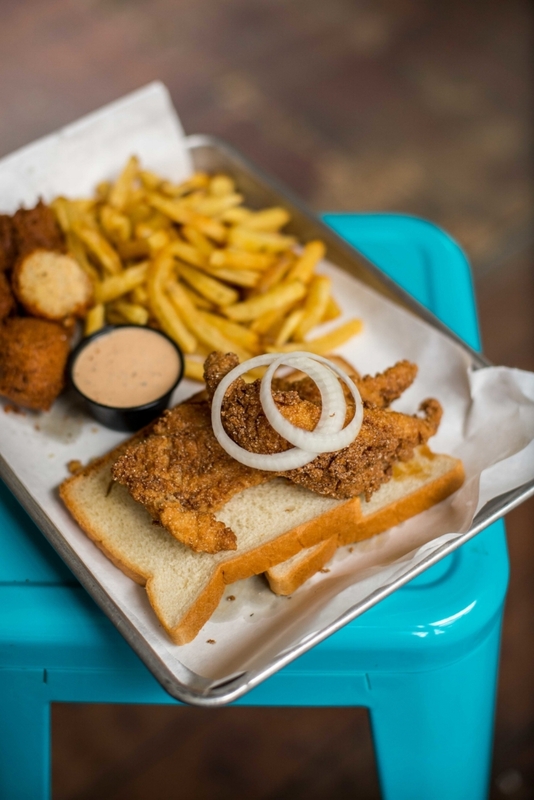 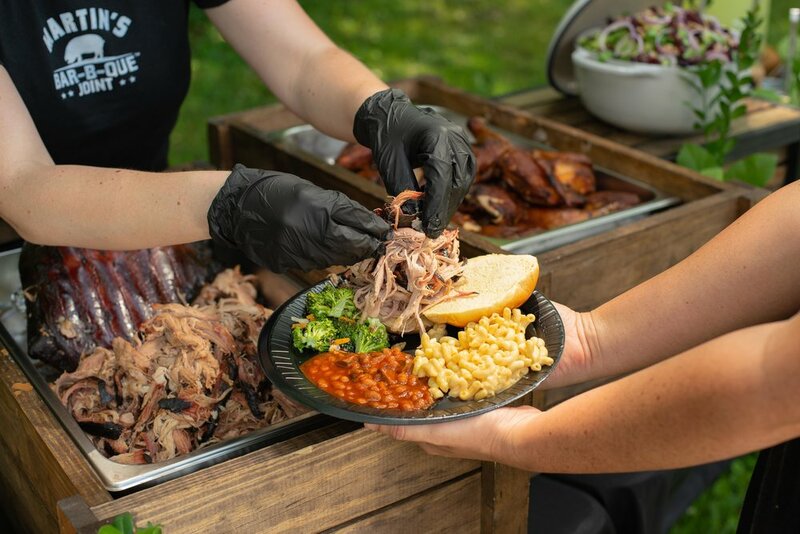 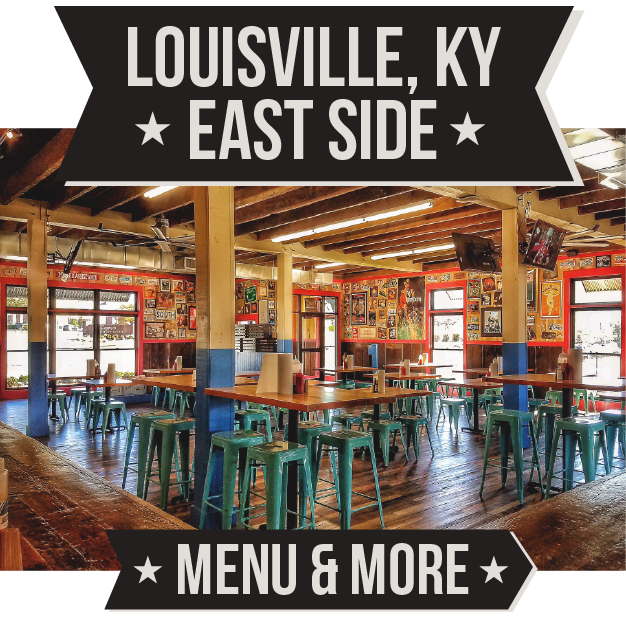 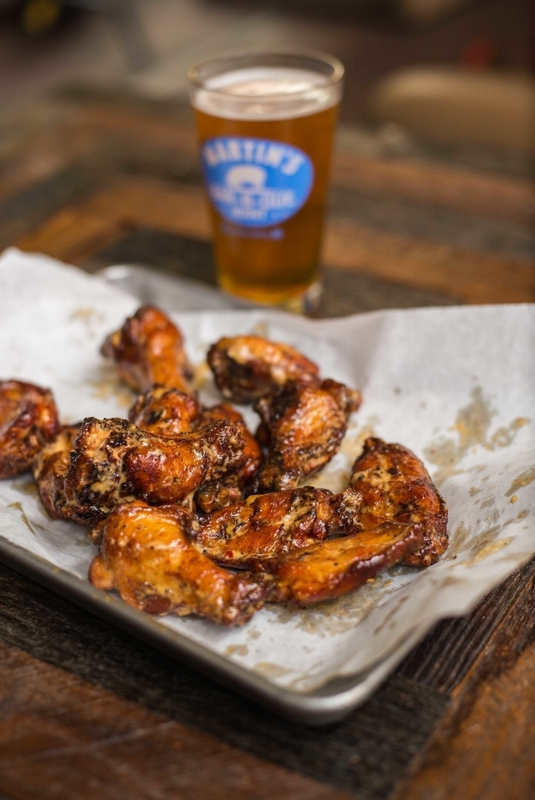 Whether you're looking for private dining space in Downtown Nashville, a simple drop-off buffet at the office or even a whole hog smoked on-site at your own location, Martin's Bar-B-Que Joint's Catering Department is here to walk you through all the options. 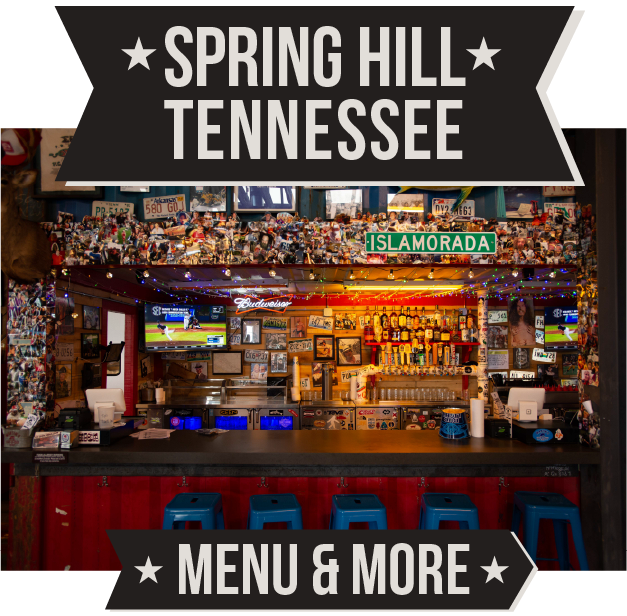 We'll work with your budget to help make sure your guests love every minute of it!